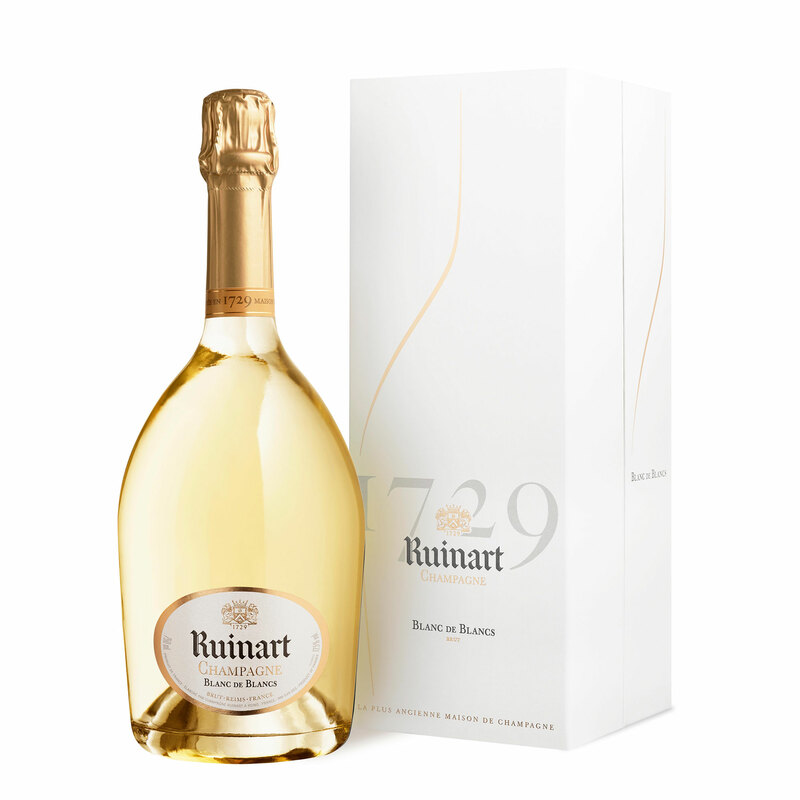 After ageing for three years in Ruinart's 200 year old cellars, this gorgeous Champagne emerges like a beautiful butterfly! Intensely aromatic, it has scents of fresh fruit - especially citrus and exotic fruits - followed by jasmine, white peaches and pink peppercorns. 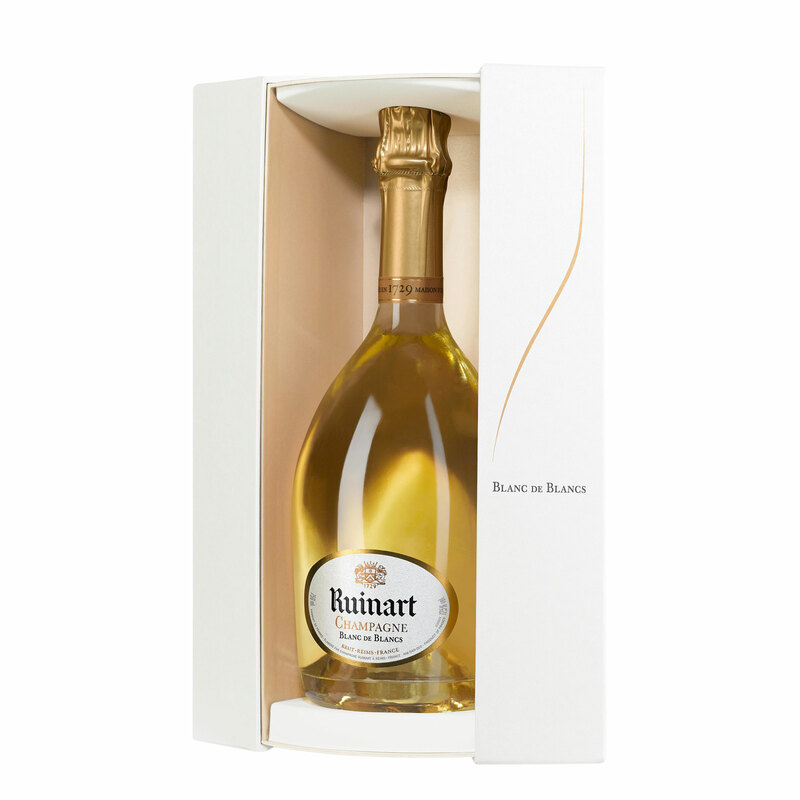 The flavour is a rainbow of citrus and exotic fruits that are perfectly balanced, making this one of the best Blanc de Blancs around. 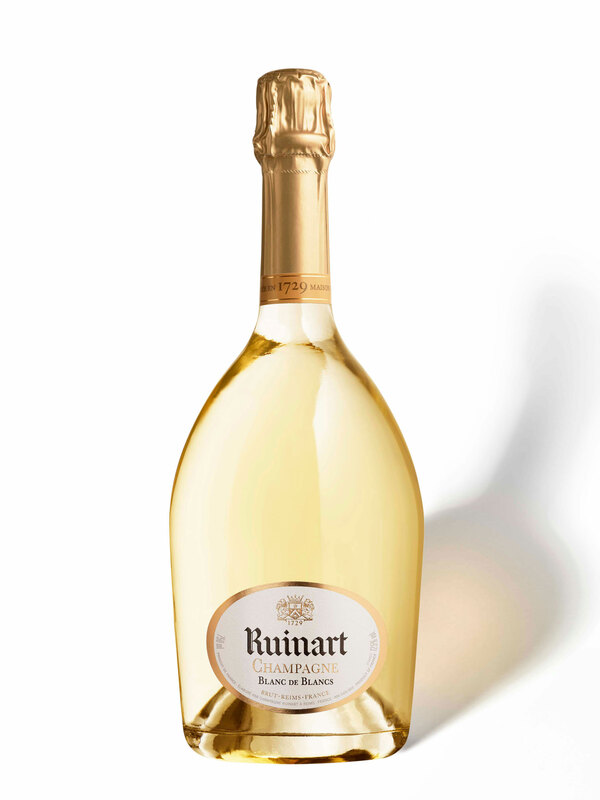 It is full-bodied and smooth, with a subtle freshness.